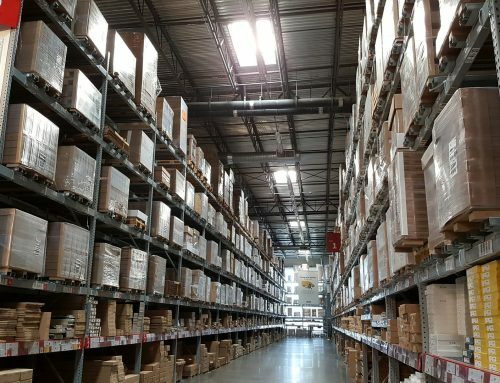 Global Freight Solutions (GFS) today unveils that online retailers are exploring growth opportunities in markets outside of Europe, in response to uncertainty around trade regulations caused by Brexit. Despite these ambitions retailers cite delivery as their biggest challenge after taxes and duties. The US is the most desirable ecommerce growth market by far, with 64 percent of online retailers who were surveyed ranking the nation as their number one market for growth opportunities. After a large gap Australia comes in second with 17 percent, and China in third with 13 percent. Despite the fact that the majority of retailers are looking to the US as an opportunity to expand. The American ecommerce market is very mature, and consumers are price-sensitive which makes it one of the most highly competitive for new retailers entering the market. In 2017, retail e-commerce revenues from apparel and accessories sales amounted to 93 billion U.S. dollars and are projected to increase to 138.7 billion U.S. dollars in 2022. However, retailers could be missing out on bigger opportunities in faster-growing, but less mature ecommerce markets such as Latin America, Russia, and the Netherlands. It appears British retailers are prioritising English-speaking markets. The US and Australia, came out on top as the most desirable growth prospects. However, China secured third place position with strong retail and consumer shopping profiles, despite the obvious language barrier. And apart from its ecommerce revenue potential – in 2016, almost a fifth of China’s retail sales occurred via the internet, compared to only 8.1 percent in the United States – the research shows that on the whole retailers are shying away from China more so than other culturally similar regions. This suggests a gap in local fulfilment and delivery knowledge of the region. Regardless, in order to crack these markets, over half of respondents (52 percent) are looking to work more closely with external delivery experts and partners in the next 12 months. There’s a clear ambition for retailers to want to grow international sales significantly – the research shows 76% of UK retailers expect to increase international revenue over the next few years. But they’re failing with the majority of retailers driving revenue from within the EU – currently a high-risk region for trade growth and opportunities. At best, 1 in 3 retailers can attribute 10 percent of revenue to international business. With just a tiny proportion of British retailers (3 percent) solely attributing 100 percent of their revenue from international business outside the EU. However, when carrier management and delivery is localised, everything changes. In the years 2015 to 2017, GFS recorded a 638 percent increase in the number of international parcel deliveries to the US within its customer base. There’s a significant gap between where online retailers say they want to be and where they are. While online retailers know that a breadth of choice at the checkout impacts sales conversion – in fact, 98 percent of respondents state it’s important to critical to offer customers a broad choice of delivery options in order to reduce cart abandonment rates. Yet, only one in 10 retailers surveyed have more than five delivery options. 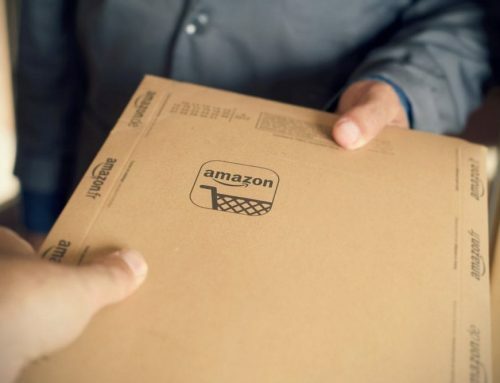 In fact, the number one reason online retailers gave for not offering a greater choice of delivery at checkout is the time and effort it takes to manage multiple carriers and integrate them into their IT systems.